What is "In My Pocket"? How does "In My Pocket" work? You should remember that connecting all your checking and credit accounts is essential for In My Pocket calculation. 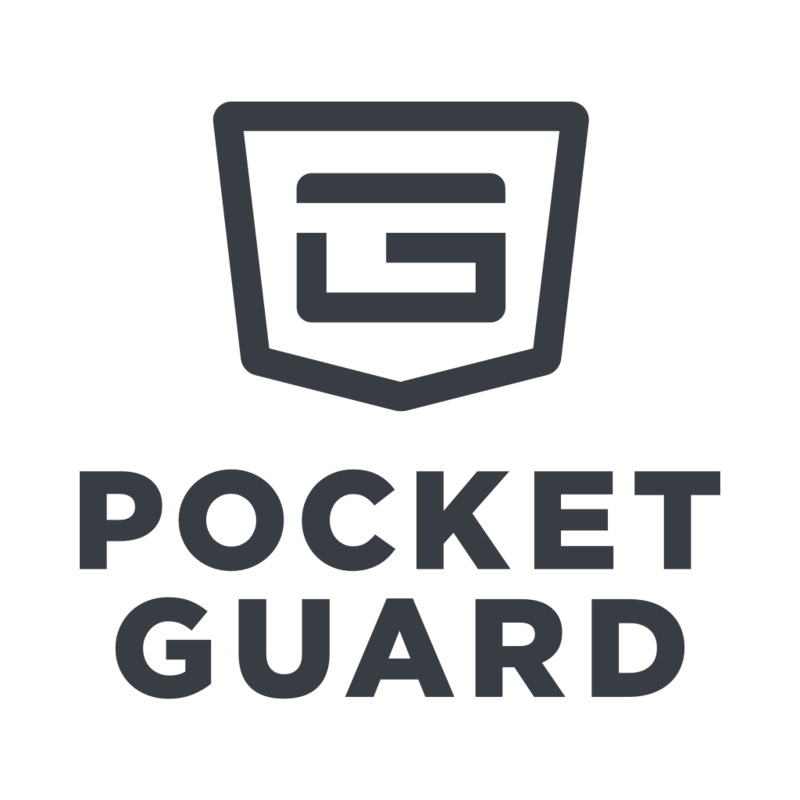 PocketGuard will try to identify your Recurring Income and Bills. Moreover, this will help to calculate your total spent amount. We also include your Savings Goal in the calculations. How do we calculate "In My Pocket"? Your “In My Pocket” starts over on the 1st of each month. Estimated income - your earned and upcoming income (Recurring income). Earned income is calculated as a sum of all transactions with "Income" category. Cash Rollover - the cash balance remaining from the previous month (this feature is optional and you can enable it in the settings). Upcoming bills - your future bills (Bills). Spent - your paid bills and the money you've already spent (Insights tab). Savings goal - the money you would like to save this month (Savings Goal). Swipe the "In My Pocket" to change it to Weekly or Daily. You can also tap "i" to see the breakdown of your "In My Pocket". Do transfers count towards "In My Pocket"? My "In My Pocket" is negative even though I have money in my account. Why is that? Your “In My Pocket” is unrelated to your available balance and solely depends on your income. If you have unusual spending like paying taxes or planning a vacation out of your savings, we recommend marking excluding the transaction from calculations (Transaction details > toggle "Don't count"). If you have any questions, please feel free to contact us at support@pcoketguard.com.